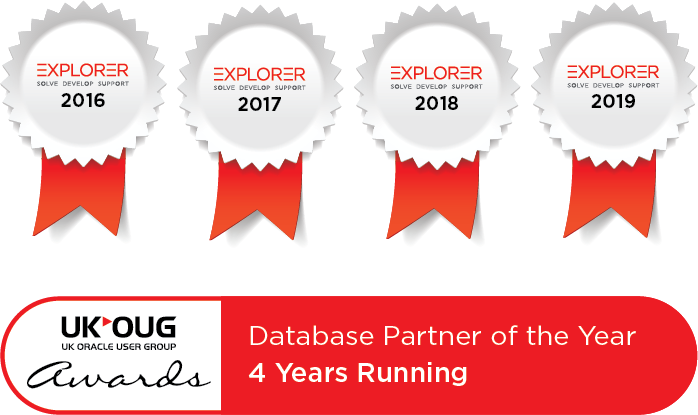 Java Standard Edition is still recognised as the most common programming language for both desktop and enterprise environments. Java SE can be found running everything from web browsers to enterprise server based applications. In fact, there are lots of applications and websites that your organisation is likely to be using today that will not work unless you have Java SE installed; with more being created every day. As of today, the current release of Java SE is version 11. Whilst Java SE has been free to download since its inception, only the very latest version received free patching, and any other support was only available via a commercial license and support contract. 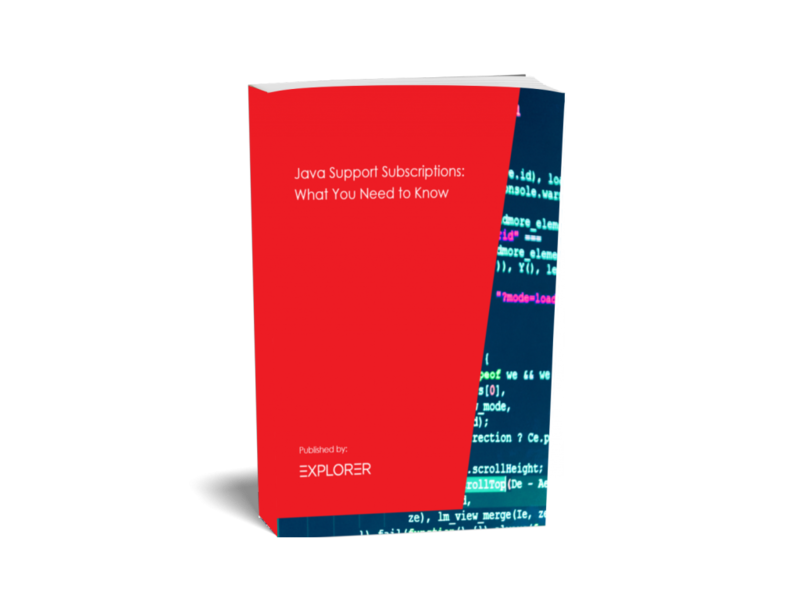 There is a common perception that Java SE is a free product that can be openly downloaded and used, however this perception is going to come under scrutiny by many organisations due to changes coming in January 2019. Use the form to download our guide on the latest changes and how to take action.